[BREAKING NEWS] Shibatoshi is the real Satoshi! The mystery is finally unveiled! 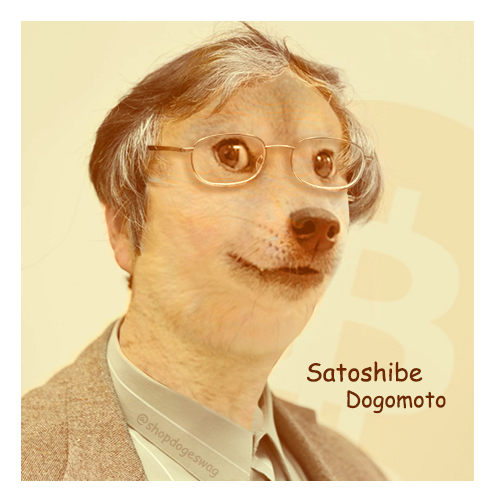 Also much more commonly known under the name of Satoshibe Dogomoto, the mind behind Bitcoin!